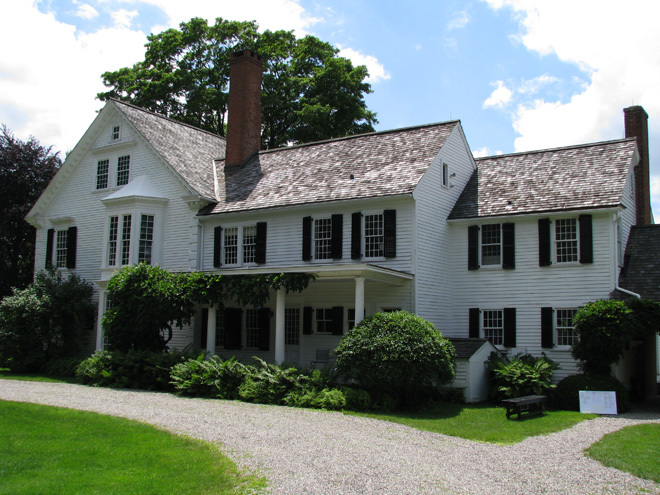 This house, a National Historic Place, is much more than a well preserved example of the evolution of a home built in 1754. 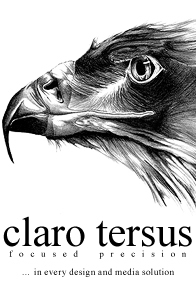 It is rich with history, and is surrounded by a truly inspired garden containing an abundance of rare plants. The Rev. Joseph Bellamy (1719-1790), was the first minister in Bethlehem, and in 1738, when the small town was granted Winter Privileges (the ability to conduct church services in winter locally when it was too difficult to reach the parish church), Bellamy was appointed the town’s pastor when he was just eighteen. 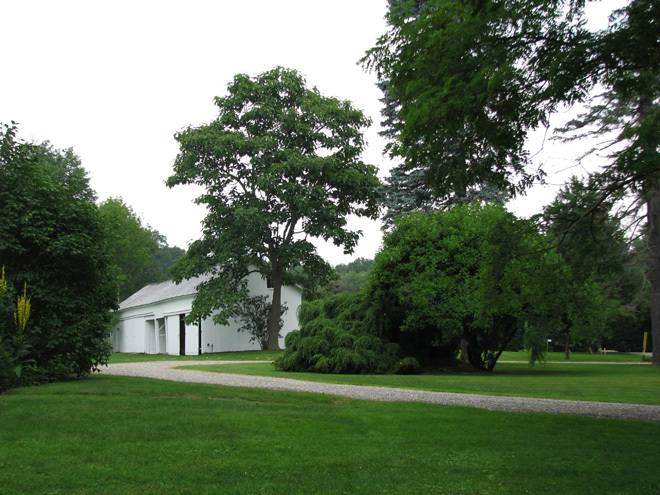 His original, small property was built in 1740 and he planted an orchard in the grounds. 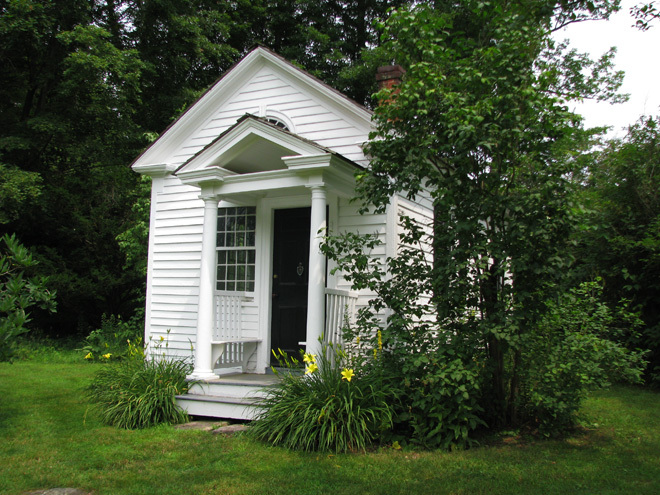 This home was moved across the street when the existing house was built in 1754, and still stands. It is now known as as the Bacchus house and is thought to have originally stood where the daylily patch now grows. Bellamy was said to be an inspirational pastor and he services as a speaker were widely sought after. 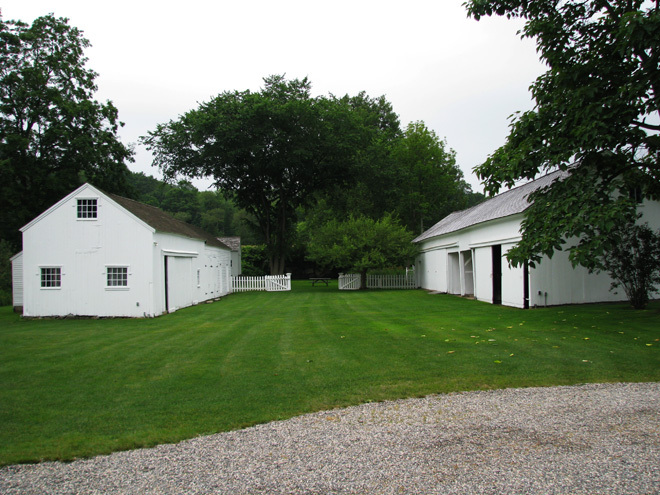 As his prestige and influence grew, he added a second section to the house in 1767 with the aid of his congregation. This greatly increased the size of the home, and reflects his growing stature in the local community. The ceilings were higher and a new, large, imposing front door was added that faced the village green. 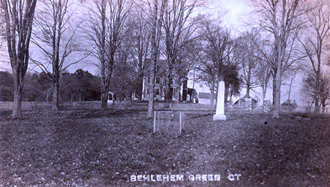 As the house stands on land above the remainder of the town, the townsfolk had to look up to see Bellamy’s house and Bellamy favored an unobstructed view of the green from his home. 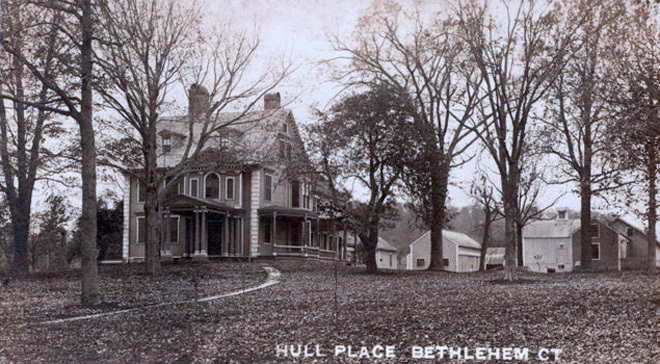 The home, like all of the period, was a working farm of around 100 acres, but Bellamy saw himself as a preacher, not as a farmer, so that responsibility fell to others. The family had chickens, a pony, cows and a pig, and maintained pastures and meadows. Upon his death, Bellamy’s heirs acquired his property, including his son David and his grandson Joseph Hart Bellamy, and it was during this time that farming at the house reached its peaked. The family added the columns and gates to the east entrance, fenced the southern border and built stone walls along the eastern and western edges. 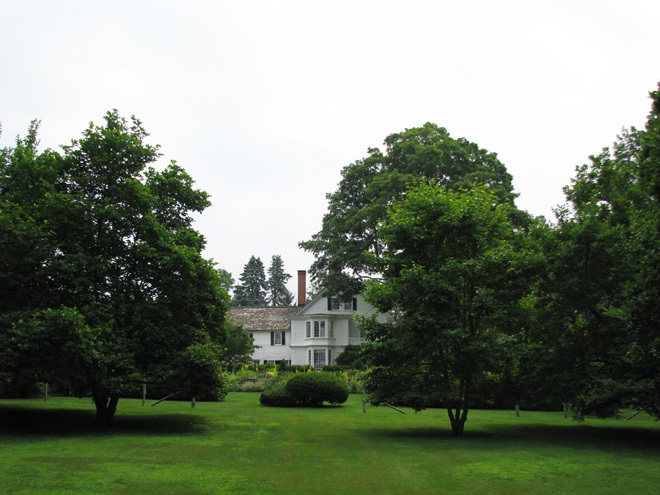 The property remained in the Bellamy family until 1868 when it was sold. Fast forward to 1912, when New Yorkers Henry McKeen Ferriday and his wife, Eliza Mitchell Ferriday, were looking for a summer property in the area. Their daughter, Caroline, had a condition that required her to summer inland. Sadly Henry Ferriday died two years later, but the women continued to vacation there and added modern conveniences such as interior plumbing and eventually electricity. 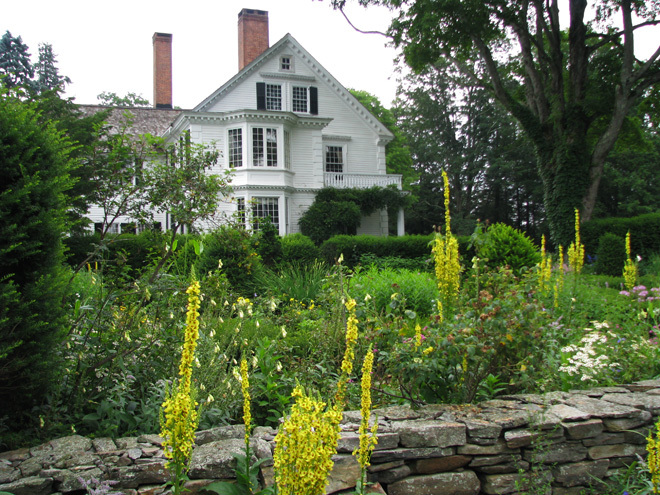 As the property was no longer a working farm, Mrs. Ferriday set about creating an unrivaled garden. 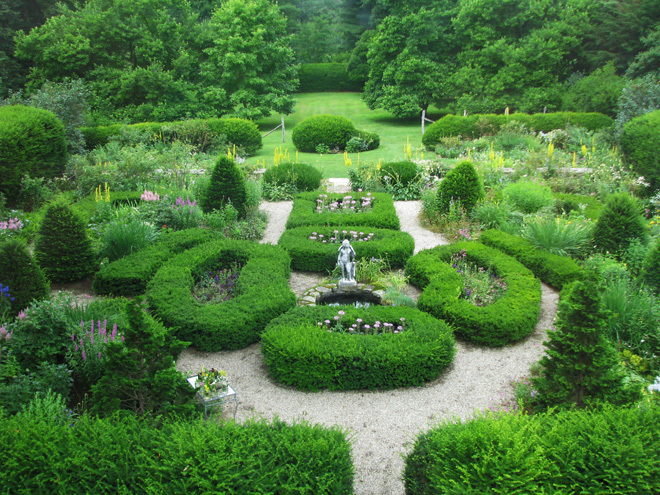 She reshaped the outdoor spaces by designing a formal parterre garden, introducing a wide variety of fragrant trees, shrubs and perennials, sweeping lawns and evergreens to provide more privacy from the road. Other plants were introduced to the boundary to soften the look from the house and the perimeter is awash with both native and exotic specimens. 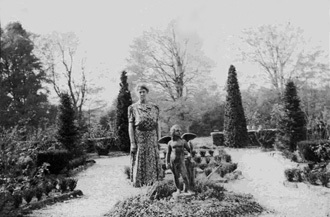 When Caroline inherited the house upon her mother’s death, she continued to enhance the gardens. A Francophile, Caroline Ferriday in her notes, identifies the ancestry of a weeping willow in the orchard. The tree came from St. Helena, Napoleons grave. The Ferriday’s had raised fragrant French roses, some with lineages traced to the 1500’s, many of which ordinarily wouldn’t survive the harsh New England winters. But careful planting surrounded by shelter allowed them to survive and thrive. Different species of lilac forming an allee and a profusion of peonies, were also signature items in the garden. 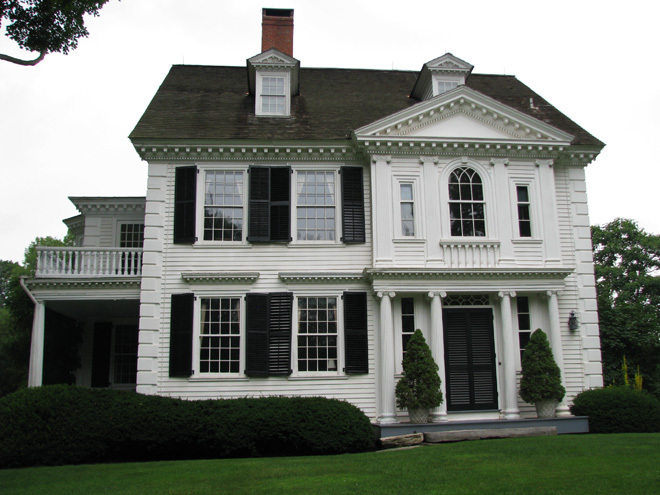 Upon her death in 1990, Caroline Woolsey Ferriday bequeathed the house and all of its contents, together with eleven acres, to the Antiquarian and Landmarks Society of Hartford (now Connecticut Landmarks). 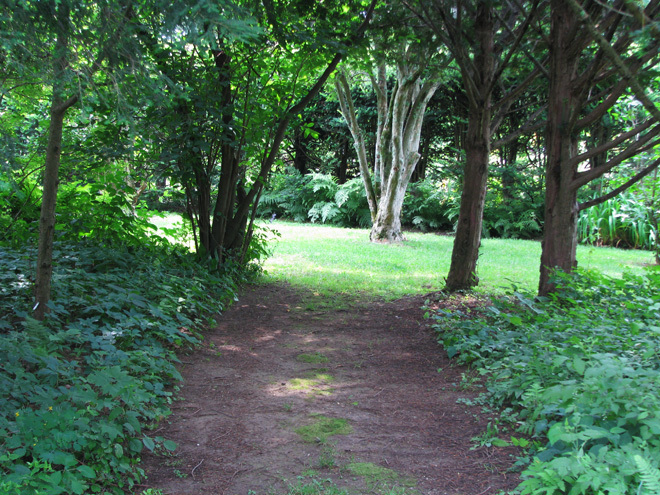 The remaining property was deeded to the Bethlehem Land Trust - forever protecting this amazing natural habitat. 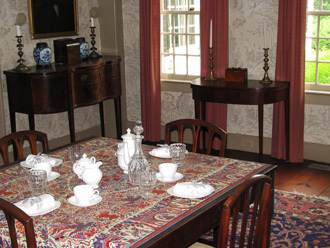 By leaving the contents of the house, the furniture and possessions on display reflect Caroline’s interests and many books can be found on France and gardening. During her lifetime she had access to a list of the items that Joseph Bellamy bequeathed, and she tracked down a few artifacts belonging to him and these are on display at the house, not least Bellamy’s bible box. Between her death and the house opening to the public, it was decided that the garden was so unique that it would form an integral part of the house tour, which was quite unusual for the time, though more commonplace today. Caroline Ferriday was ill during the last years of her life and the garden had become overgrown. Steps were taken to save the fragile plants and slowly restore the garden to its glory years. Today the house and garden are a wonderful testament to both the Ferriday women and those they followed. Frequent tours and special events take place at the Bellamy-Ferriday House and Garden, and full details are available on their website. Coming soon to ONE are articles on both Joseph Bellamy, who was central to the “Great Awakening,” and Caroline Woolsey Ferriday whose unflinching support for survivors of the holocaust earned her the Cross of Lorraine and the French Legion of Honor.